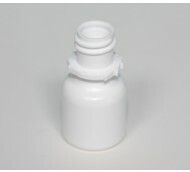 Cascelloid stocks a full range of bottles for pharmaceutical or vitamin, mineral and supplement lines. 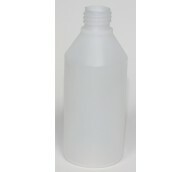 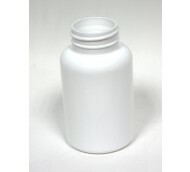 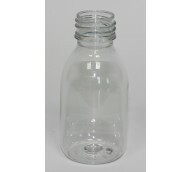 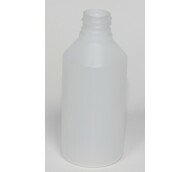 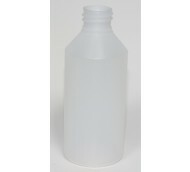 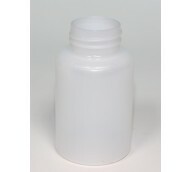 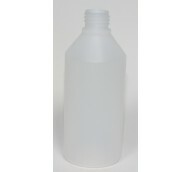 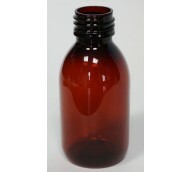 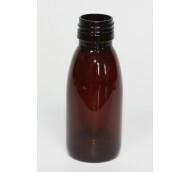 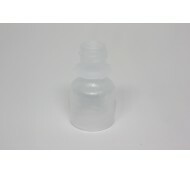 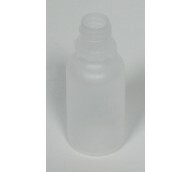 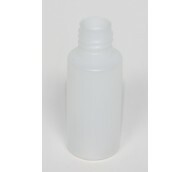 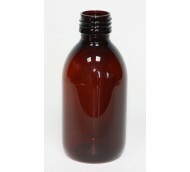 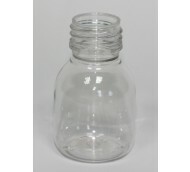 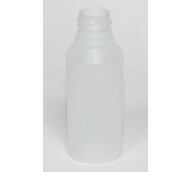 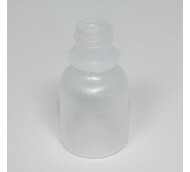 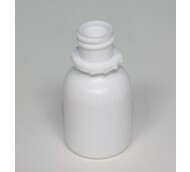 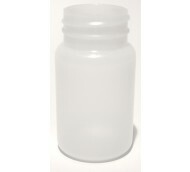 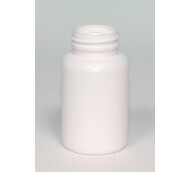 This includes bottles as small as 3ml for single drop applications right up to 4ltr jars for supplement powders. 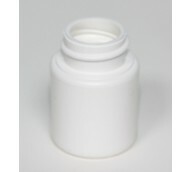 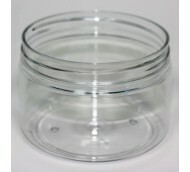 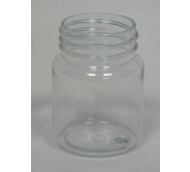 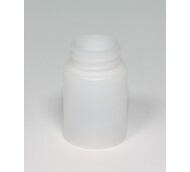 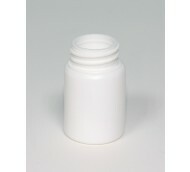 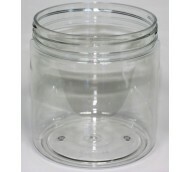 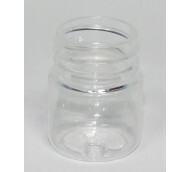 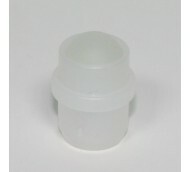 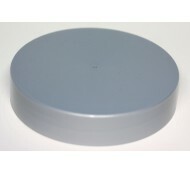 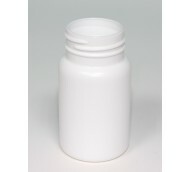 Also available are a full range of closures and dispensing solutions for to suit almost any requirement.